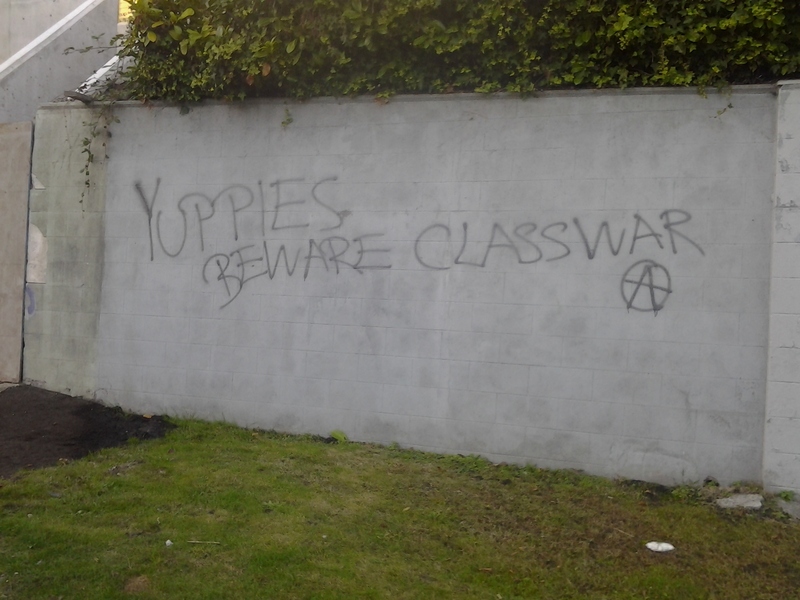 Yuppies? What year was this posted? In Vancouver, “politics” is a role-playing game.